David’s Carpet Cleaning offers a thorough and complete cleaning service throughout the Brighton and surrounding suburbs. Our steam cleaning systems operated through our truck mounted machines give your home or place of business superior cleaning results. David’s Carpet Cleaning has been providing professional carpet cleaning services since 2001. All Brighton and surrounding suburbs are serviced 6 days a week, with Water Damage Restoration Services provided 7 Days. At David’s Carpet Cleaning we offer the best in commercial carpet floor maintenance. No job is too big or small. Brighton is full of offices, apartment complexes, and large facilities that are constantly being bombarded with heavy foot traffic. Hosting a wide range of solutions and cleaning methods that will perfectly fit your situation. As a Brighton cleaning service, David’s Carpet Cleaning understands what it takes to get a home back in perfect condition before, during, and after a move. Our team will prepare every inch of the home to pass even the toughest landlord’s inspection. 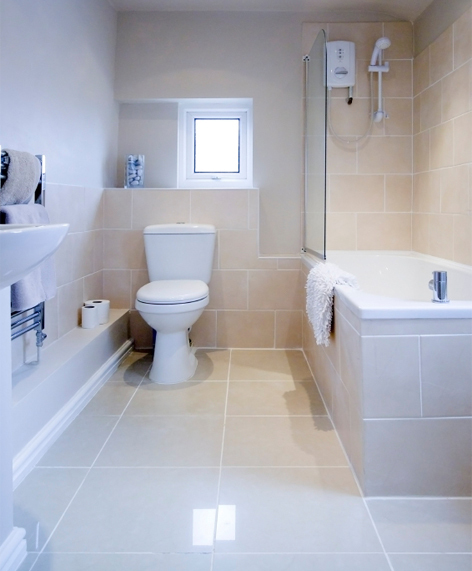 With our high-pressure hot water jets and several technological advanced solving agents, our tile and grout cleaning services in the Brighton are the ways that we shall make sure that the deep dirt is cleaned and then the colour of the grout and tiles restored. Further, we, use colour sealants to ensure that the colour of the tile remains intact for days to come. 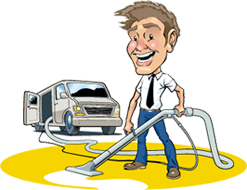 David’s Carpet Cleaning is the most feasible air duct cleaning service you can choose to hire in all of the Brighton. We have the most efficient and effective cleaning methods and we can make sure that we perform the job in no time at all. We offer our services all over Melbourne.